Scout® GPS Link, with TurnStream.™ Complimentary for the first six years of ownership. 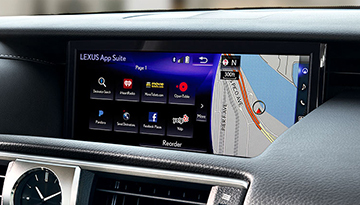 Lexus Enform Remote app. Complimentary for the first year of ownership. 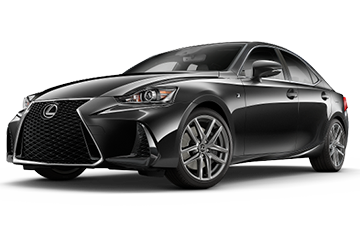 At the intersection of high-grade luxury and thrilling performance sits the new 2018 Lexus IS. 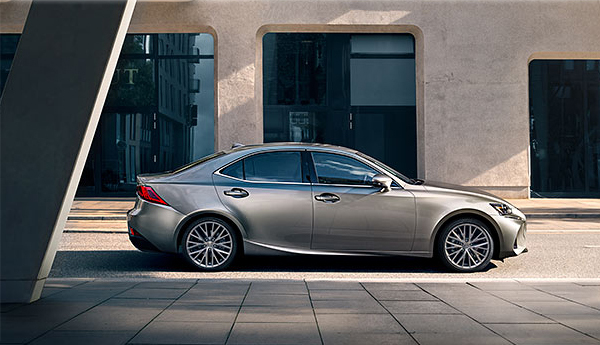 Made to be enjoyed and admired, the Lexus IS is equipped with an available 3.5-liter V6 engine and all-wheel drive. 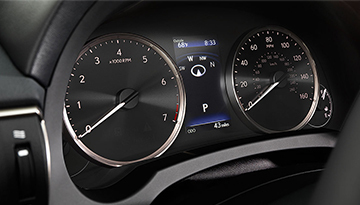 It even comes standard with Drive Mode Select and voice command. You&apos;ll be comfortable on the inside, and the outside will attract plenty of stares as you drive it through city streets or country roads. 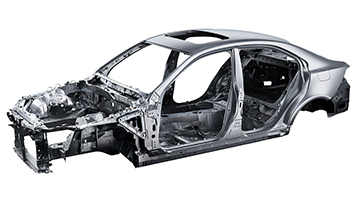 So stop settling for less out of your sedan. Choose the new 2018 Lexus IS today. 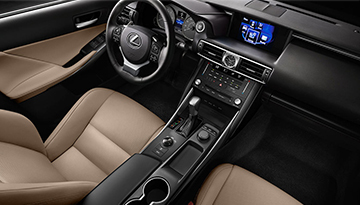 When your 2018 Lexus IS needs maintenance or repairs, look no further than our service department where our expert technicians are equipped to handle your service needs quickly and affordably. Whether you need a simple oil change or major repairs, you can trust the quality service you&apos;ll receive here at our dealership. 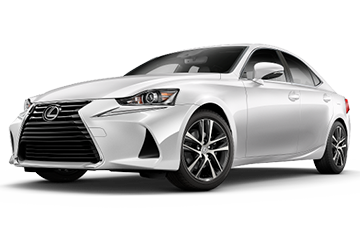 *Options listed are based on the IS 350 AWD F SPORT model shown in image.